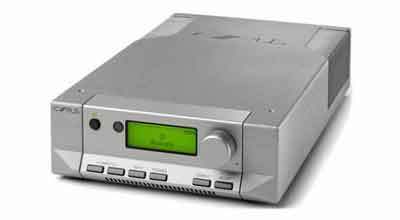 Cyrus Audio have decided to discontinue their silver finish as a standard stock item, as from June 30th 2019. All orders we receive before that date will be honoured and at the current hot deal price, but all orders received after that point will be subject to a £100 price premium (compared to the equivalent unit in black) and a 3 month lead time. We have deals on every single silver model in the Cyrus range at the moment – tell us what you want and we will quote you a price. But don’t delay – if you intend to buy any silver Cyrus unit within the next 12 months, our advice would be to buy it now!